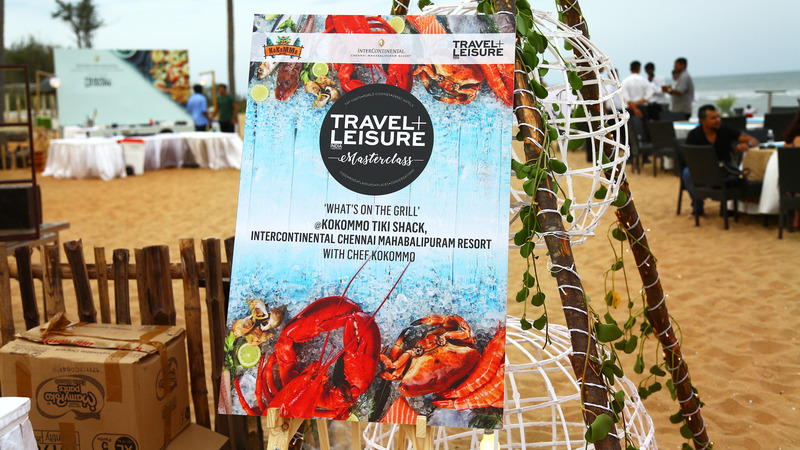 If you love your grills, then KoKoMMo Tiki shack at InterContinental Chennai Mahabalipuram Resort is the place to be, as we learnt at Travel + Leisure’s latest Masterclass ‘What’s on the Grill’ with Chef KoKoMMo on July 7th. 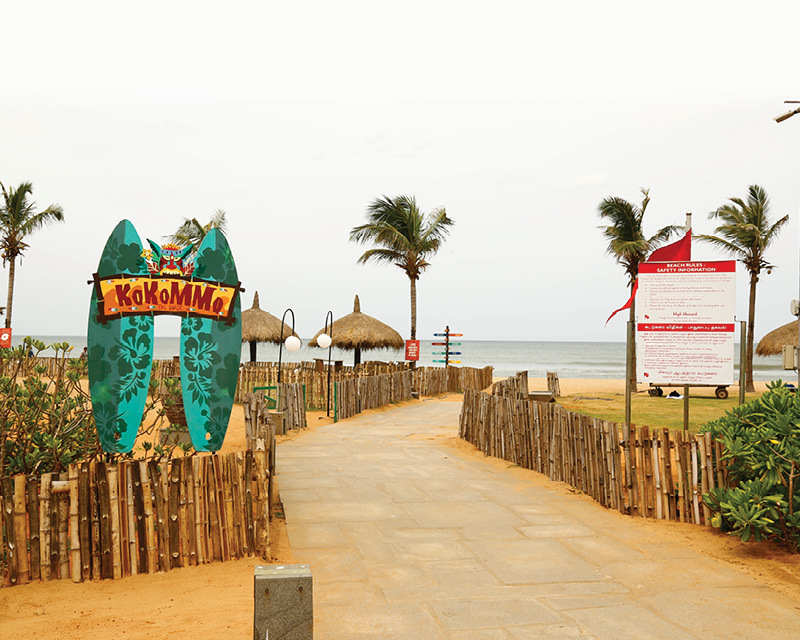 Inspired by the Beach Boys’ hit song from the 80s, IC Chennai’s latest Tiki shack (and Chennai’s first beach shack) aptly called the KoKoMMo is everything sunny, beachy and stress-free–a place where you enjoy some lip-smacking grills by the Bay of Bengal, while sipping on their signature Mimosas and Malibu Sunset cocktails. Travel + Leisure’s second MasterClass at ICC (the last one was held in July last year) saw Chennai’s well-heeled, well-travelled, and foodies do just that–enjoy Chef KoKommo’s signature dishes like Gambas Aioli with prawns and Pan seared scallops with Bruce butter and Chardonnay sauce, complemented with KoKoMMo’s signature cocktails. 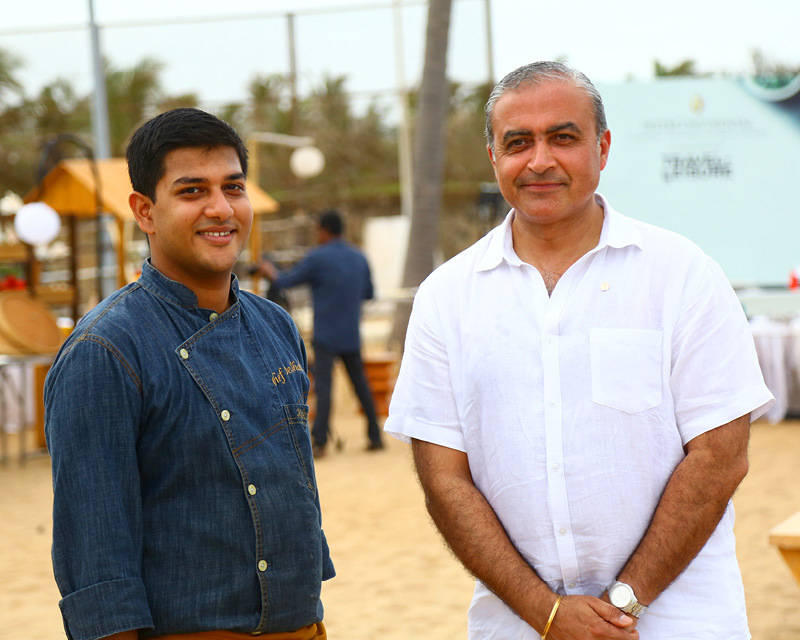 Held on the balmy evening of July 7th, on the beach, by the sea, Chennai’s creme-de-la-creme got the opportunity to enjoy a specially curated culinary experience by Chef KoKoMMo in association with T+L. 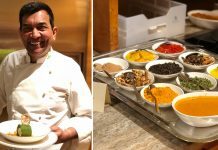 While guests started flowing in by 5 pm, the party was in full swing once Chef took to the demonstration area dishing his culinary skills to the hilt. 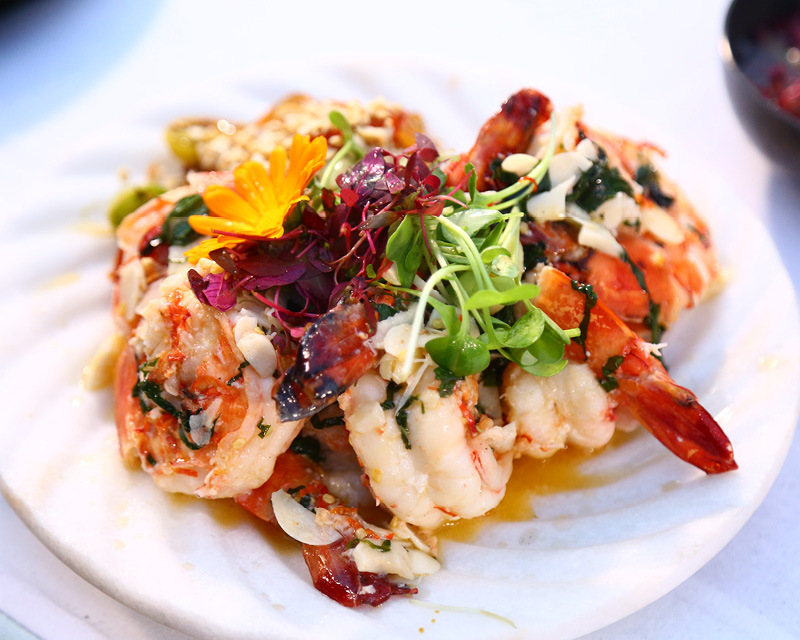 The prawns and scallops were cooked in all of 20 minutes by the Master Chef–succulent, savory, and cooked just right, while participants in their pro attire of aprons and chef hats looked on. 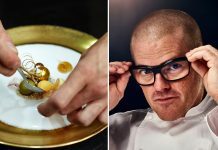 What followed was an adrenaline pumping session of pure passion, especially if you love cooking. 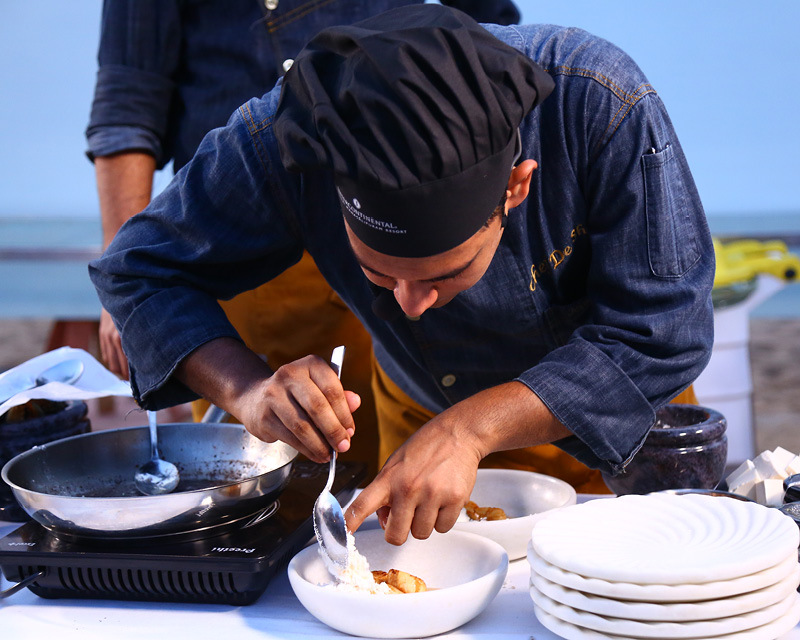 A special cook-off session was organised by IC Chennai wherein three teams consisting a minimum of 3 members each took to the stove to prepare their best dish with seafood (in this case, prawns!). After some serious competitive hullabaloo, the winning team won themselves a 2-day staycation at the property. Grills were in full swing, drinks were flowing, and the party went on till wee hours of the night. From industrialists, corporate high-fliers, Kollywood stars, social influencers and bloggers, the participants enjoyed great food, good drinks, and good music. 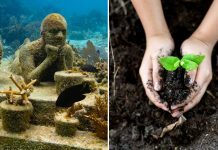 So if you like your seafood, grilled or otherwise, and love the ocean view while sipping on some of your favourite cocktails, you know exactly where to head if you’re in Chennai! What else can you ask for from an eventful Saturday evening?